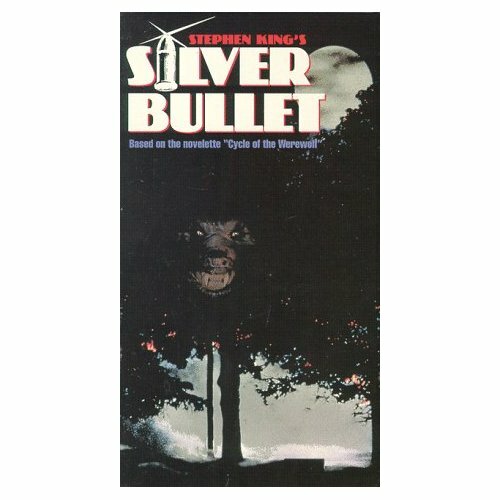 The movie made from the Stephen King work Cycle of the Werewolf is Silver Bullet (1985) and the film has everything I love in a scary movie: creaky bridges, creepy swamps and musty garages, engaging characters you actually care about, and dark twists to sew it all up for you and make you watch it over and over it again. What’s your favorite movie featuring big bad wolves? ~ by S.K. Epperson on October 11, 2011.